Duravit is a market leader in providing the best and skillfully crafted bathroom fixtures that do not compromise on quality or aesthetics. 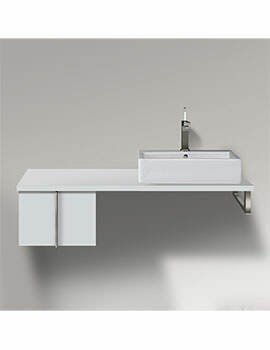 This Washbasin is a wonderful and appealing product from its popular Vero series. 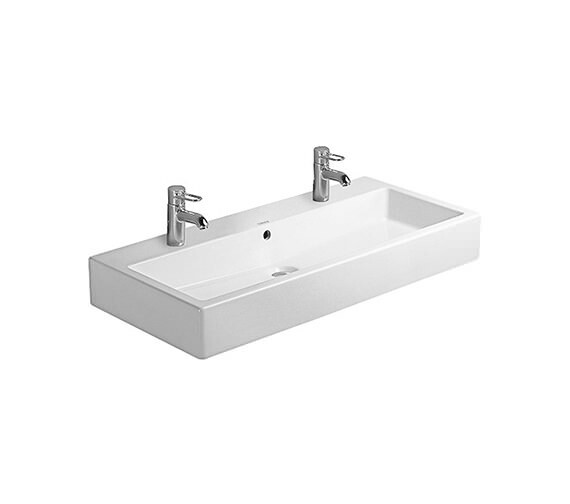 Constructed using the finest quality ceramic material, this basin assures a long term use in the bathroom. 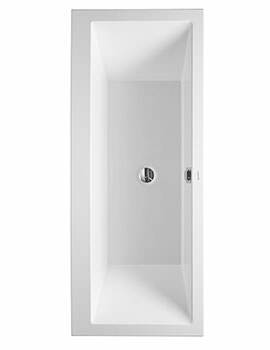 It is beautified with a white Alpin finish and incorporates an overflow, tap platform and two tap holes. 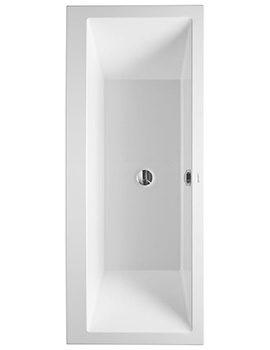 Duravit backs it with a 5-year warranty. Note: When using this Design siphon waste please observe outlet from upper surface of finished floor to centre of outlet in accordance with the technical drawing. 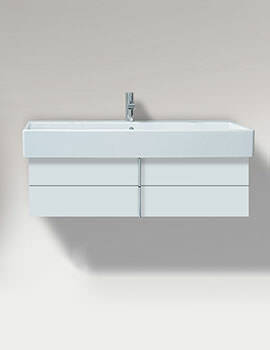 Push-open waste required in conjunction with wall mounted tap fitting vanity unit and or consoles. 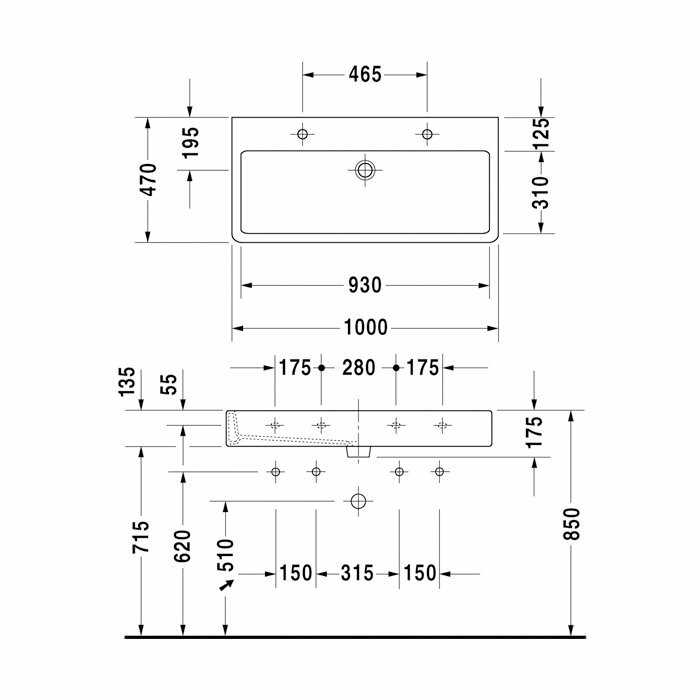 There are two fixings sets of #6951000000 required for mounting washbasins from size 1000mm on. 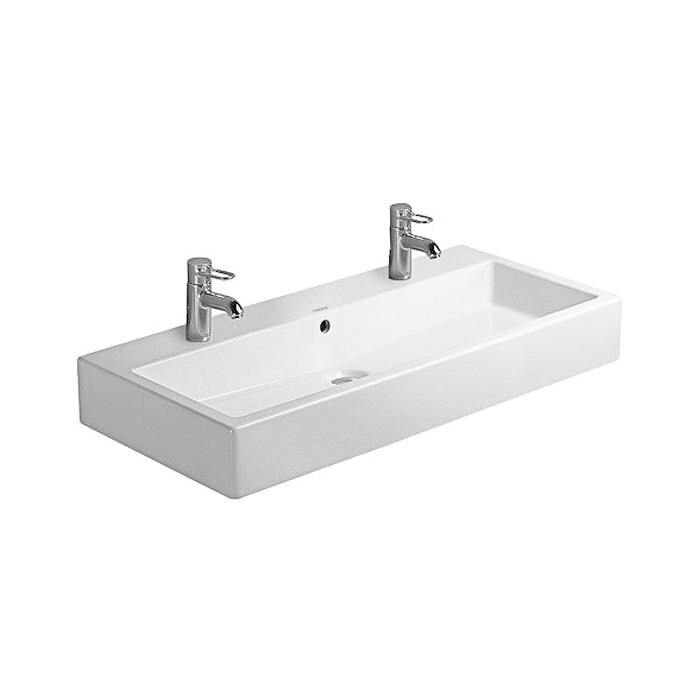 Basins are available in different finishes and also with/without overflow. Select the appropriate basin of your choice. Please Note : Image shown is for illustration purpose only.